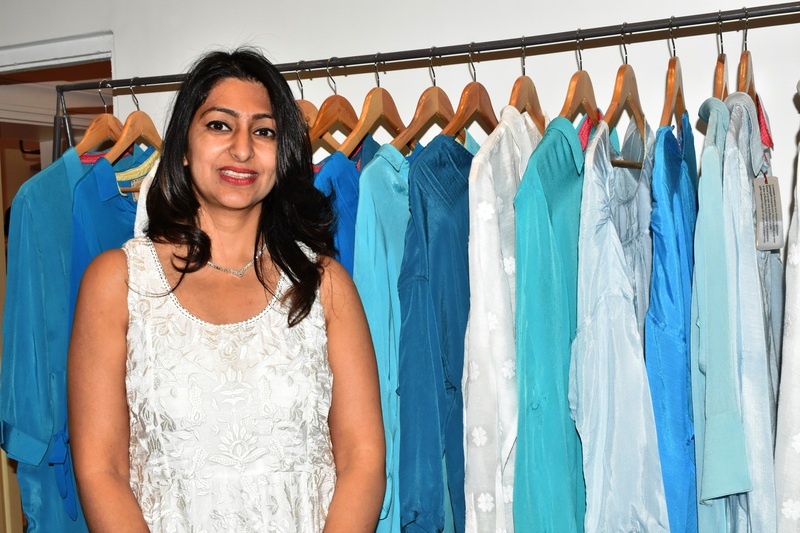 "INDIA IS UNDERGOING AN 'URBAN RENAISSANCE' "
With increased realisation about culture, traditions, rule of law, transparency, accountability and innovation, India is undergoing an ‘Urban Renaissance’. The active participation of people, smart leadership at various levels as well as smart implementation and execution is imperative for this ‘Urban Renaissance’ to succeed. 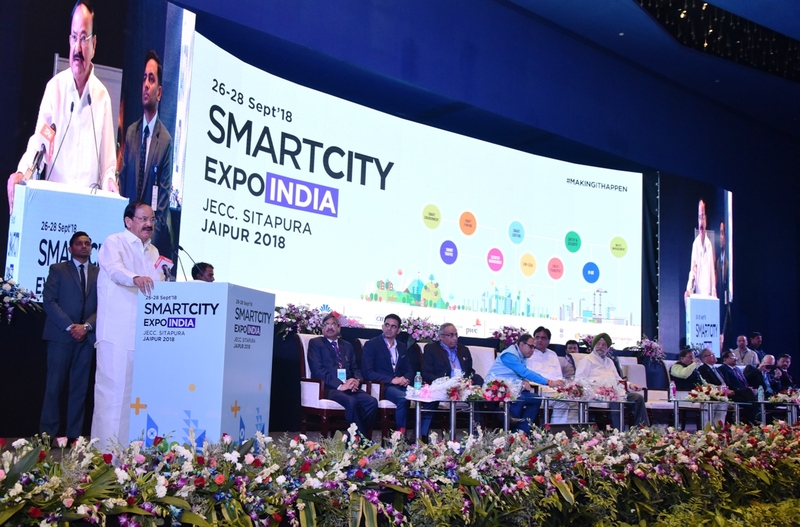 This was stated by Vice President of India, Mr. M. Venkaiah Naidu at the inaugural session of the 3-day ‘Smart City Expo India 2018’ held at JECC in Sitapura . The event is being organised by Quantela, Jaipur Development Authority (JDA) and Fira Barcelona International, with CII as the industrial partner. The event began with the traditional lighting of the lamp. He further said that Prime Minister, Mr. Narendra Modi’s ‘Smart City Mission’ of making 100 smart cities in India will act as lighthouses to inspire, encourage and motivate other cities in India as well as across the globe. 65% of India’s population is below the age of 35 years, giving the country a huge demographic dividend. The youth of India needs to reform, perform and transform to accelerate urban renewal.Mr. Naidu also suggested some measures for making sustainable smart cities – keeping in mind architecture, culture and nature for a better future; pedestrian paths and cycle tracks; rain water harvesting; use of solar energy and recycling of urban water, among others.Minister of State (Independent Charge), Ministry of Housing and Urban Affairs India, Mr. Hardeep Singh Puri said that ‘Smart City Mission’ is one of the flagship programs of the Prime Minister. It followed a three-pronged approach – poverty alleviation, affordable housing and cleanliness on the first level, water supply and ease of living on second and third levels respectively. Mr. Puri further said presently 433 smart city projects worth Rs. 7958 crores have been completed in the country. Furthermore, over 800 projects worth Rs. 32,500 crores are being implemented. 48 out of the 100 smart city projects in India are based on a Public Private Partnership (PPP) model, he added.Governor of South Australia, Mr. Hieu Van le AC said that smart city mission is a giant step toward improving the quality of life for millions in the country. Through the use of technology, information and data, improved services can be provided to the citizens. He further informed that a MoU was signed between Government of Rajasthan and Adelaide last year for smart city initiatives. The MoU facilitates mutual cooperation in the field of smart city initiatives between Jaipur and Adelaide in lighting and other environmental initiatives, tourism initiatives, transport, traffic management and car parking systems, among others. Minister of Social Justice and Empowerment, Government of Rajasthan, Mr. Arun Chaturvedi a smart city must have robust government structures, sufficient outlets for recreation as well as sustainable mass transportation. He further informed that the 4 smart cities in the State have in place Special Purpose Vehicles (SPVs). The Jaipur SPV – Jaipur Smart City Ltd. is working on three primary verticals – waste management, water management and energy management.Minister for Housing & Urban Development, Government of Rajasthan, Mr. Shrichand Kripalani said that the 100 smart cities will give a new shape and recognition in conveying the future of the country. In Rajasthan, smart city projects worth Rs. 784 arores are under implementation in 4 cities – Jaipur, Udaipur, Kota and Ajmer. Commissioner, Jaipur Development Authority, Mr. Vaibhav Galriya said that delegates from more than 20countries are participating at the Smart City Expo. These include global companies, experts as well as conceptual researchers. Numerous eminent speakers from various fields are participating in plenary sessions as well as keynotes. Various exhibitors are also displaying their projects at the event. 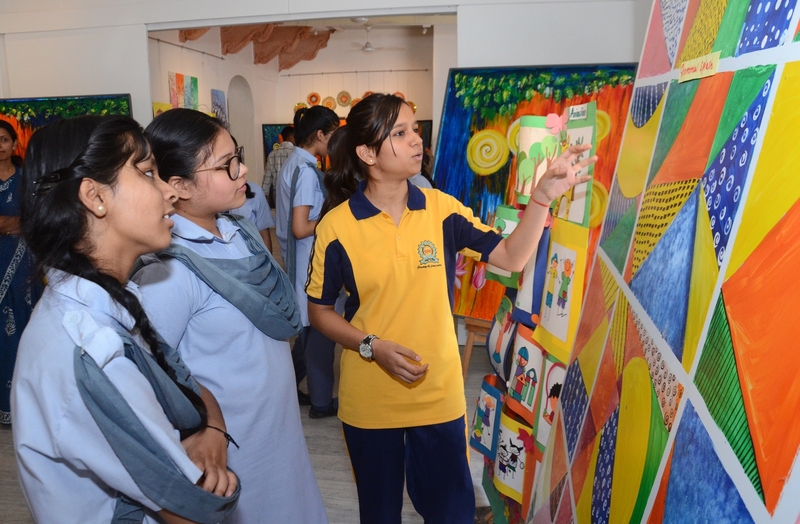 Also on the occasion, the exhibition was inaugurated by Vice President of India, Shri Venkaiah Naidu who also went around and witnessed the display.The vote of thanks was delivered by Additional Chief Secretary, UDH, Government of Rajasthan, Mr. Pawan Kumar Goyal.